Lauren Purnell fought the negative connotations for the term homeless by telling the stories of people she met in Philadelphia. Rowan College at Burlington County (RCBC) journalism student Lauren Purnell recently received the college’s Civility Award in recognition of what college officials describe as her effort to tear down negative connotations for the term homeless by telling the stories of people she meets on the streets of Philadelphia. Officials say the Civility Award honors a graduating student who has promoted tolerance in their community and made positive contributions in a diverse population. Inspired by her journalism instructor, Tim Zatzariny, Purnell sought to begin a blog last fall. She chose to venture to Philadelphia with care packages to put human stories to the faces that are too often ignored. Her effort at namingthehomeless.com has been chronicled by several regional media outlets and has attracted more than $1,000 worth of donations. Purnell, 20, of Florence, plans to continue her journalism studies at Rowan University in the fall after graduation this month. 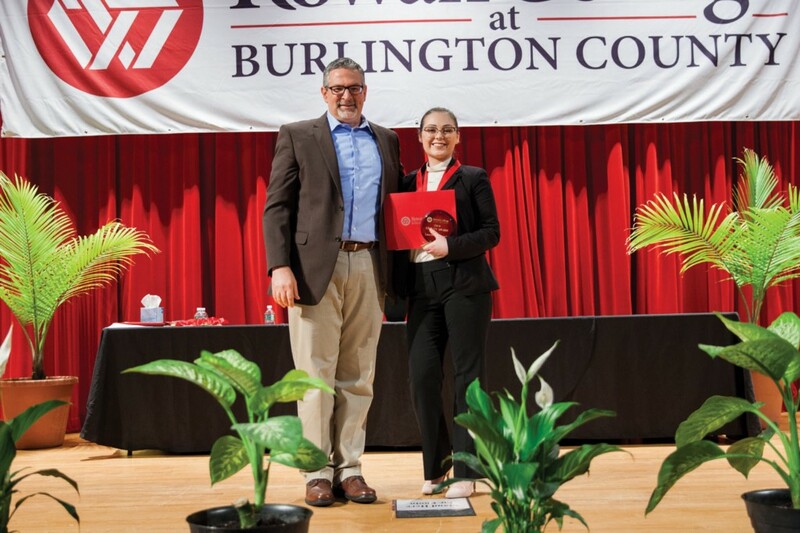 She also won RCBC’s journalism award at the annual Academic Awards ceremony that recognizes outstanding student achievement in several disciplines.